Hounded by frosty toes? 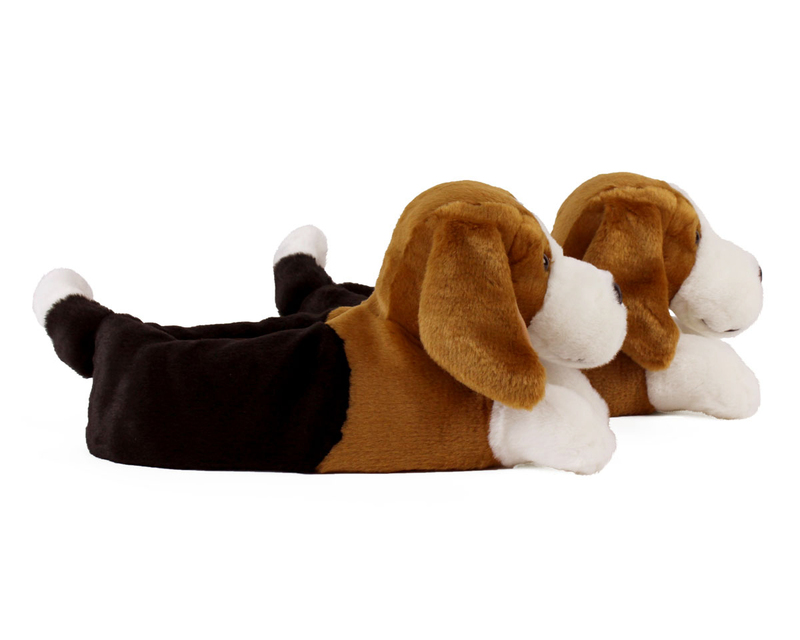 Our Beagle Slippers are determined to warm you up! 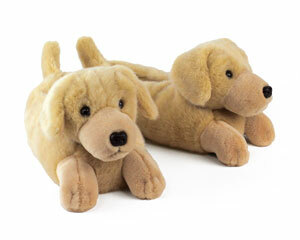 These slippers capture the long muzzle and floppy ears of this fun and friendly breed. 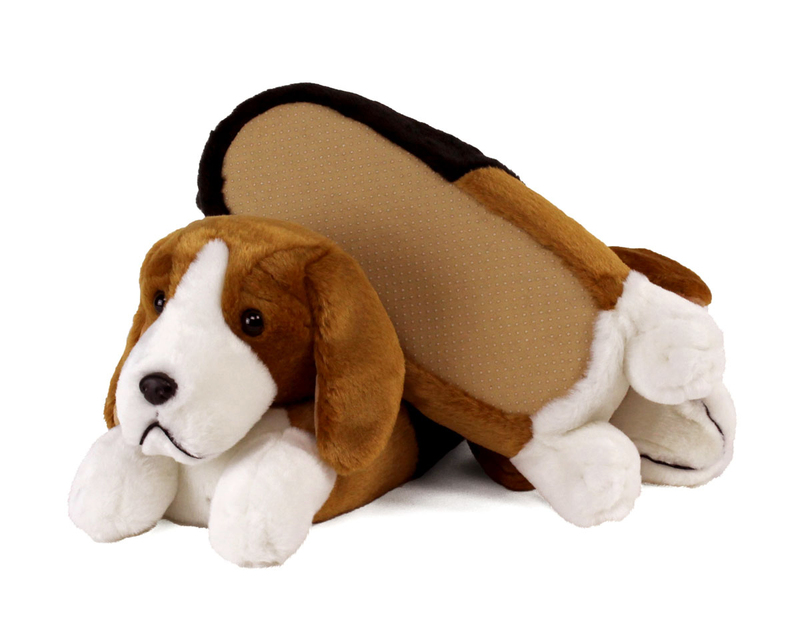 With the coloring of a classic tricolored Beagle, these cozy slippers are made of soft plush uppers, a cushioned foam footbed, and have non-slip grips on the soles. 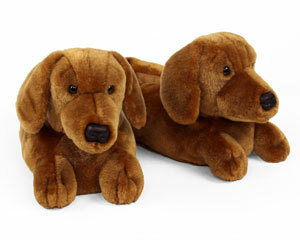 These are so very adorable, my husband loves them. Now my sons want them too. Easy ordering process. Fast shipping with quick arrival. Quality product. We already have one and now purchased one for a friend. Great quality and so cute! My daughter thought I adopted puppies when she saw it from afar. My dog thinks its his new buddy. Advantages: Great quality, almost life like. The fur is very soft. Disadvantages: It could use more padding under the slipper. My daughter likes the flatness of it but I prefer more cushion on my steps. 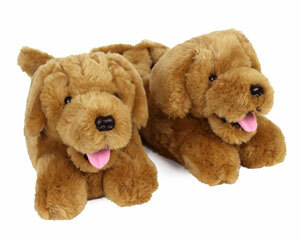 Cutest and most comfortable slipper all in one! 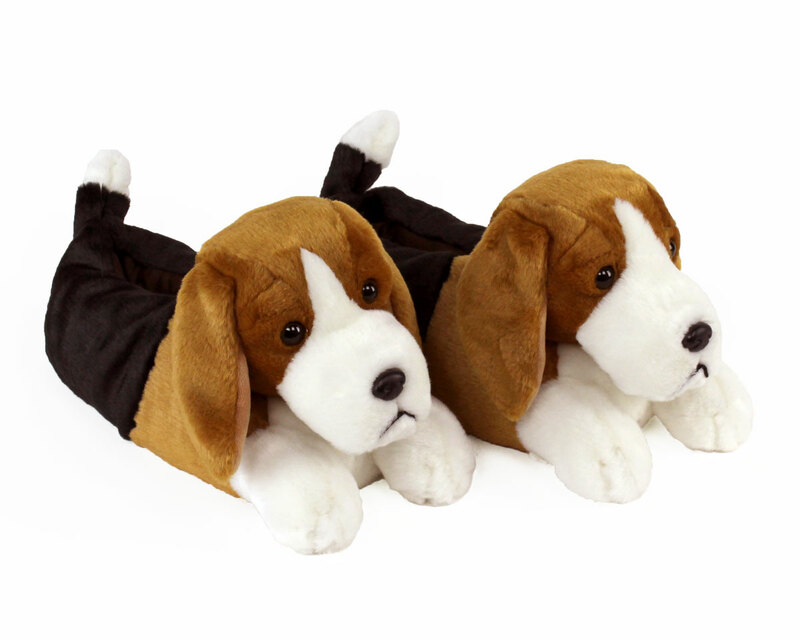 Bought 3 Beagle slippers as Christmas presents since my family has 3 Beagles and they were a hit! I wear a size 8 in women's shoes and they fit a little large, but that is the only downside. Would recommend to many others. Thank you! Well made, arrived as promised. 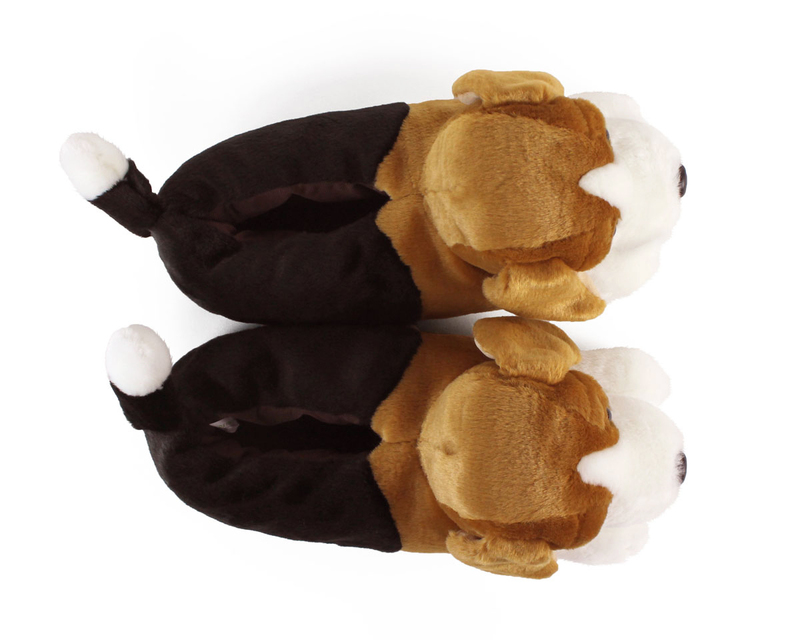 My wife loves her beagle slippers! 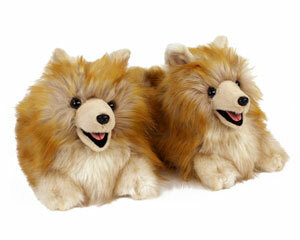 Only issue is that our dogs think they are stuffed toys and attack her feet! Too funny. Disadvantages: Not inexpensive but seem to be quite well made. Oh my goodness! 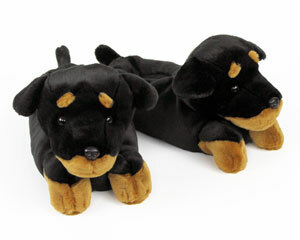 These slippers are darling. We gave them to our daughter-in-law for Christmas and see loved them. They have a beagle puppy.